The FOP Free College Benefit makes it possible for you and your family members to earn an associate degree completely online – for FREE. Go back to school while you continue to work. If you’re unsure or get stuck, you’ll have online access to tutoring services, your enrollment advisor and your highly-qualified instructors. Online classes let you study and complete assignments whenever you have time during your busy week. Each class will provide the assignment and test deadlines to help you manage your active life style. Graduate from a respected, regionally accredited academic institution.  OSBTC is governed by the Ohio Department of Higher Ed and is part of the University System of Ohio. OSBTC is transfer-friendly. They strive to ensure you get as much credit as possible toward your degree for previous work. And the credits and degree you earn at OSBTC are transferable to colleges all over the country. 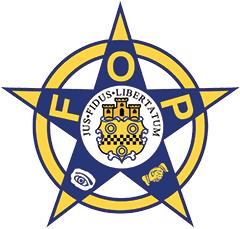 FOP will work with you to ensure that any previous college work or relevant work or military experience counts toward your degree. With the FOP Free College Benefit, you and your family members can earn an associate degree online from a public, accredited community college – with no out-of-pocket costs to you. This can save you thousands of dollars. And the process is simple. Family of OSBTC members are defined as children (or stepchildren), grandchildren (or step-grandchildren), spouses, domestic partners, financial dependents, siblings and parents. 2.Complete FAFSA for 2018-2019 for Spring Classes and 2019-2020 for Fall Classes. 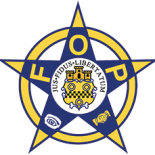 FOP Free College Benefit® | All rights reserved.